A flexible self-adhesive brown paper tape, ideal for sealing the back of frame pictures. Long lasting, non ageing adhesive. Quick and easy - gives a neat and professional finish. 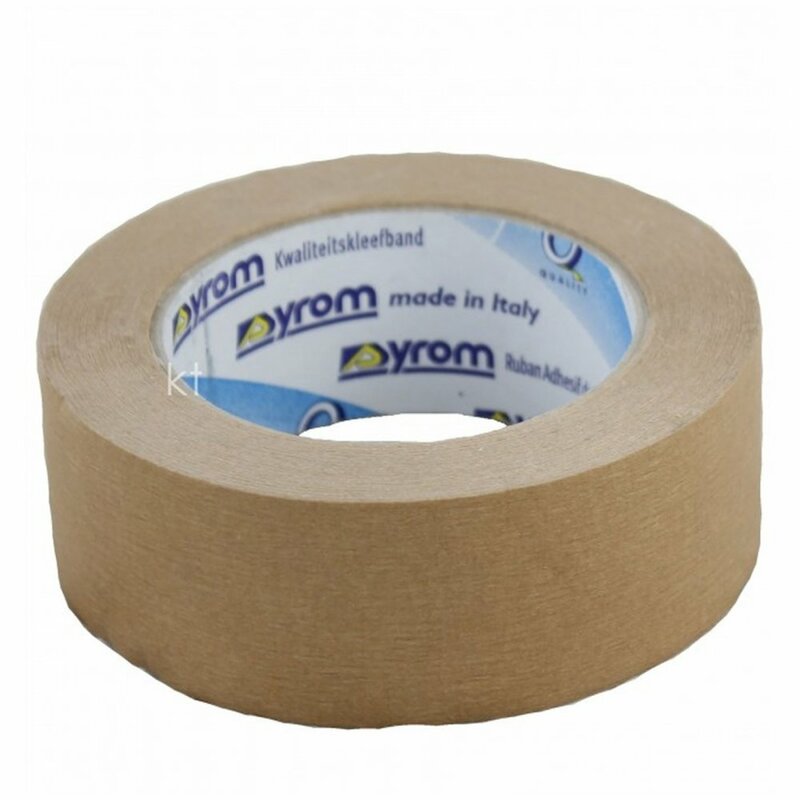 A bit about the brand: Dyrom Framers Tape is a very strong, thick paper tape designed for permanent tape bonds such as back board or mount board fixing in picture framing. Very good service - the tape arrived promptly and was well packed.